Portland has a reputation for being different. It is also known for being a great literary city. So, of course, there would be some things that makes it weird- or, at least, unique- for its residential readers. Let’s take a look at a couple of these. It’s no surprise that when bibliophiles come to Portland, one of their first stops is Powell’s Bookstore. With its four floors of color coded rooms, it really does seem that you’ve stepped into a “city of books”. There are also many local independent stores specializing in a specific genre. For mystery maniacs, Murder by the Book is “the scene” in the Hawthorne Neighborhood. It’s all Agatha all the time (and other Mystery greats as well.) There are not one, but two children’s bookstores for young ones and the young at heart. A Children’s Place is in the beautiful Beaumont neighborhood. My favorite is Green Bean Books (in the Alberta Arts district) where you’ll find vending machines selling finger puppets and mustaches. Those features just help the imagination run wild. Reading Frenzy is a great store for anyone interested in supporting popular self-made mini-publications called zines. Whatever range of topics people want to read about- from mundane and trivial to innovative and awesome, there’s sure to be something for everyone there. For anyone who feels that walls are too confining, walking around Portland can be a reading experience in itself. In “Portland’s Living Room”, check out the brick squares and read the names of those who raised funds for Pioneer Courthouse Square. And, although they weren’t sponsors, Sherlock Holmes, George Washington, and Elvis Presley (just to name some famous few) can be found among the names. Popping up around Portland are poetry posts. These are just nice little distractions when one stumbles upon them. While riding the streetcar, I noticed a man tattooed with words. I guess you can literally read him like an open book, which I didn’t. That would just be too weird, even for me. There are many other ways Portland is weird, word wise. When you’re here, keep your eyes open. If your city has some interesting literary character, we would love to hear about it! This entry was posted in Reading and tagged Bookstores, reading, walking on February 2, 2011 by Jim McKenzie Smith. OK, so that didn’t really happen in the movie. 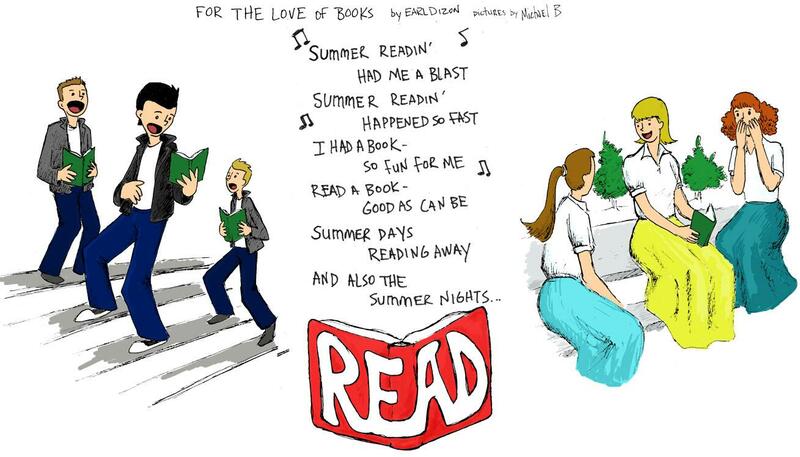 Wouldn’t it be cool though if people sang the praises of summer reading? Fortunately, there have been recent studies doing just that- albeit without the musical numbers. The reports indicate that kids who read over the summer have better retention on what they’ve just learned and an advantage for the following school year. I know reading is the last thing on young people’s minds during this time of year. But there are more and more incentives out there for them to pick up a book. Libraries nationwide are inviting kids and teens to “make a splash” and participate in the many summer reading programs they are offering. 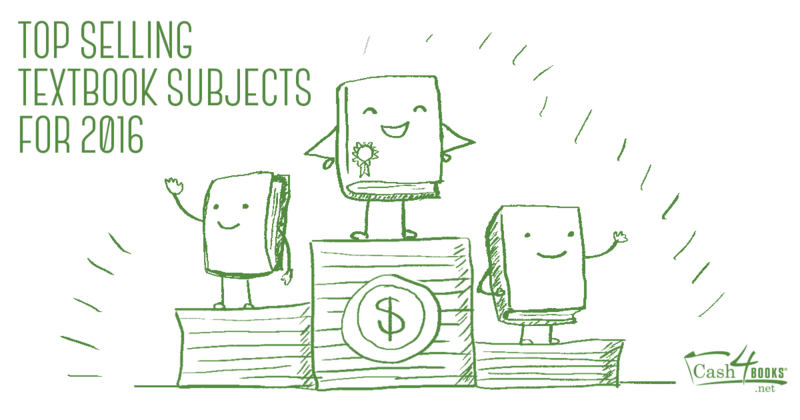 In turn, there are prizes to be won based on how many books or pages they read. Some bookstores are giving out free books after kids read a certain amount on their own. Barnes & Noble has partnered with Scholastic and multi-media series “The 39 Clues” to launch their program. Borders, with “The Diary of a Wimpy Kid” author Jeff Kinney, has put out a “double-dog dare” challenge for kids to read 10 books this summer. Grown-ups shouldn’t feel too left out. Some libraries have summer reading programs aimed specifically for adults. At McKenzie Books, we are extending our Facebook and Twitter Book Giveaways to you- our Green Frugal readers. Comment on any post for your chance to win a $5 gift certificate to use on our site. There’ll be one lucky winner per week all summer long! Showing by example is a great way to get kids to read. So what are you waiting for? What’s on your summer reading list? This entry was posted in Reading and tagged Bookstores, children, Libraries, McKenzie Books, reading on June 25, 2010 by Jim McKenzie Smith.